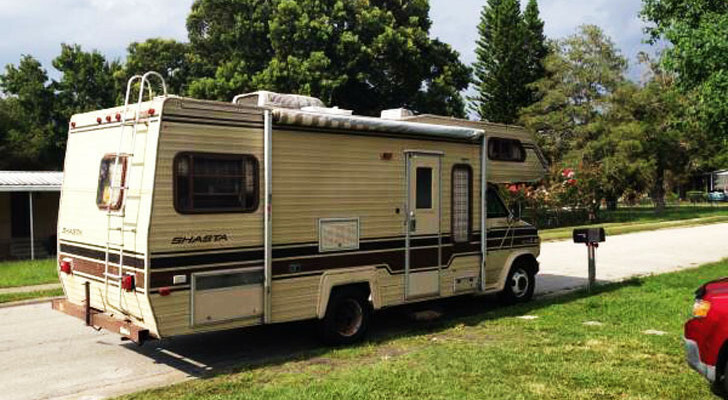 If you love the animated sitcom "The Simpsons", you're definitely going to want to plan an RV trip to this real-life Springfield down in Orlando. 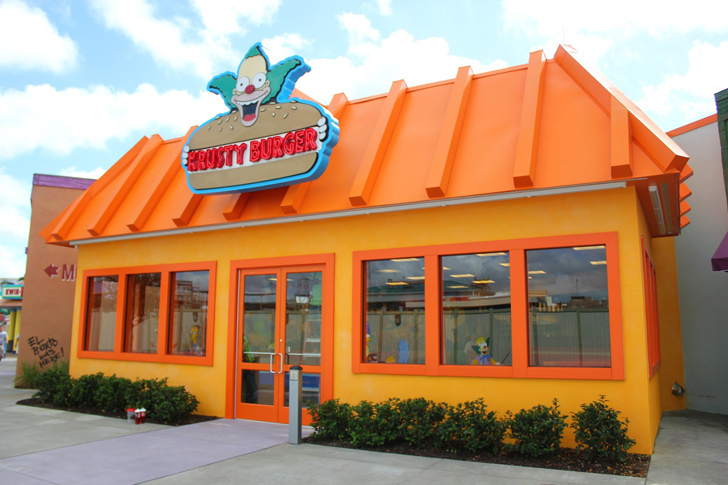 Fans of “The Simpsons”, rejoice: you can visit a real-life version of Springfield and even pick up your own Krusty Burger. Set in Universal Studios down in Orlando, Florida, the Springfield area is a fun destination to make an RV trip for the whole family. There’s so much to see, all kinds of themed food to eat, and RVers and campers can find plenty of cozy options for the night afterward, all within a close distance. 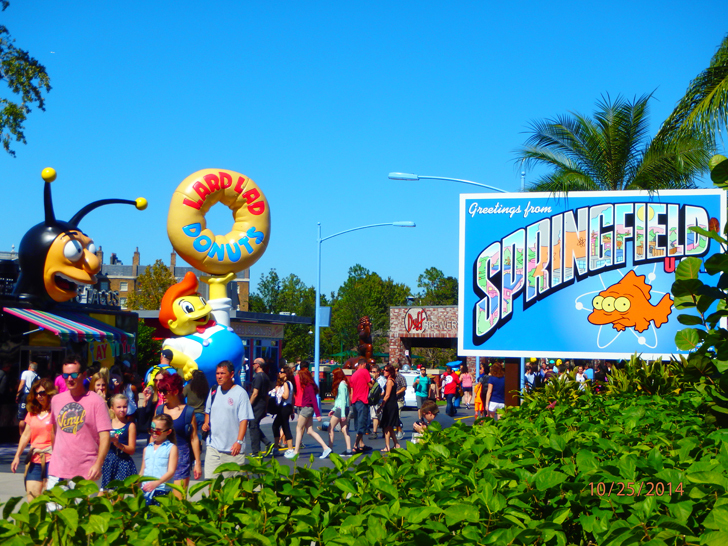 Springfield originally just consisted of The Simpsons Ride when it opened back in 2008. 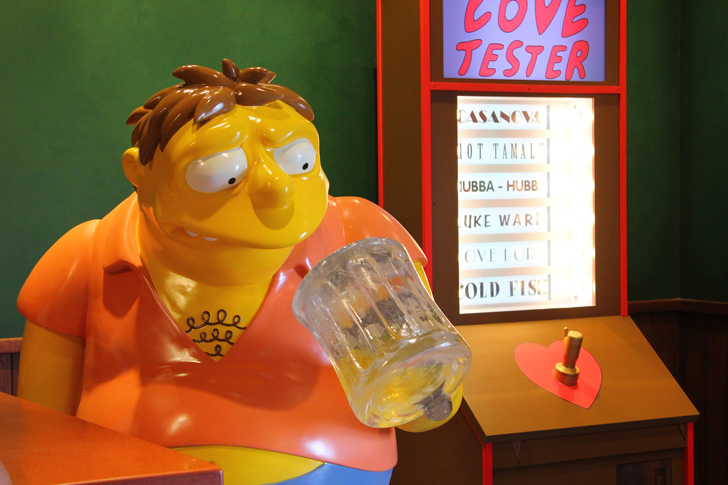 It wasn’t until later when they added in a full-size Kwik-E-Mart, a second ride, and “Fast Food Boulevard” with several themed restaurants based off the show. 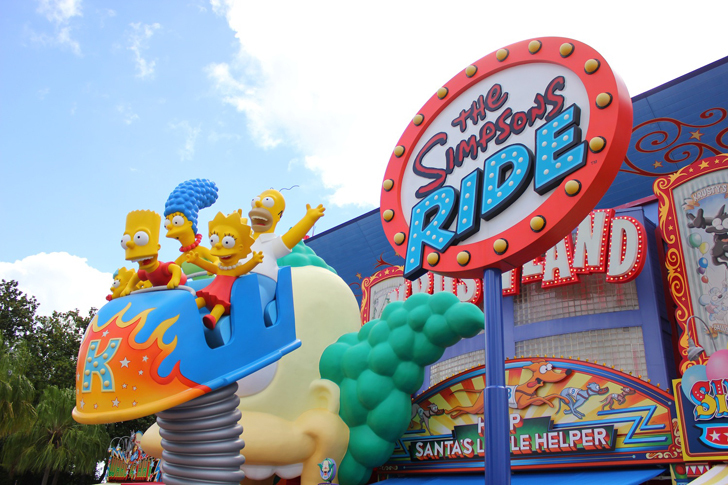 The Simpsons Ride is a simulator ride, featuring state-of-the-art CGI animation. At least 24 regular characters from the cartoon make an appearance. 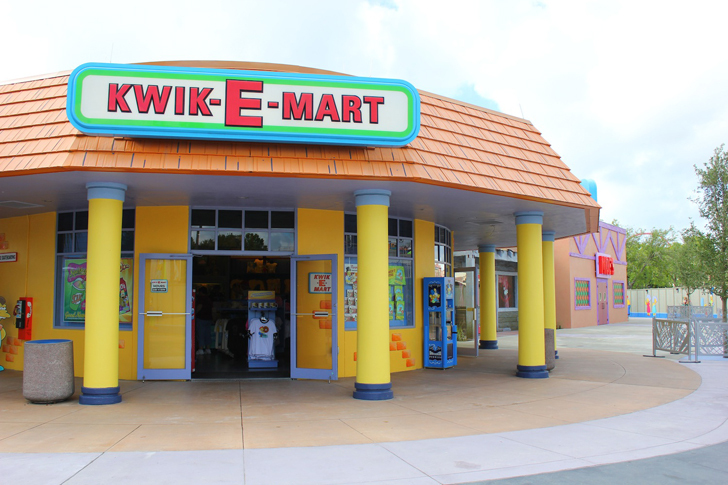 At the Kwik-E-Mart, you’d expect to see the Squishee machine, but it rather serves as the main gift shop. 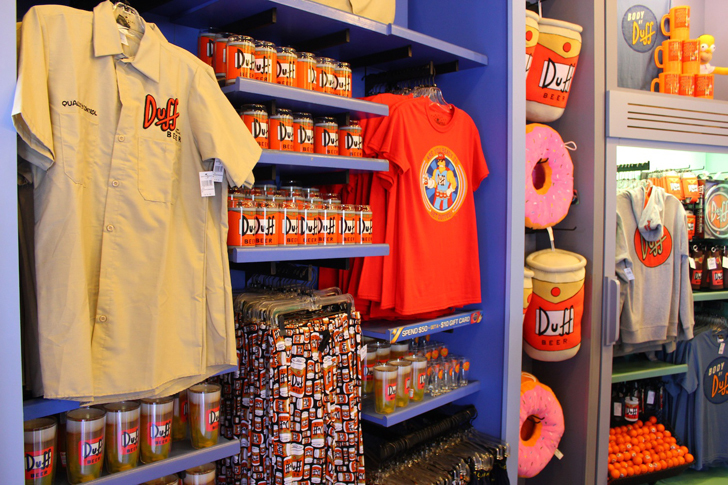 They sell a fun variety of Simpsons-themed merchandise to take home with you, like: mugs, shirts, magnets, toys, and Bart Simpson skateboards. 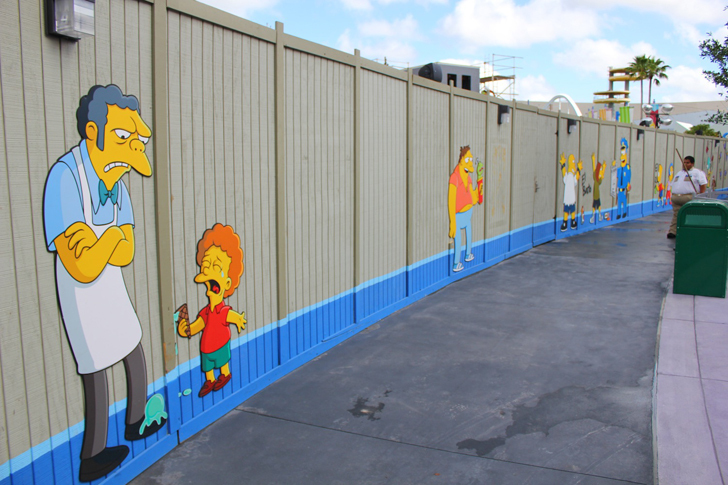 A few years later, the attraction next to The Simpsons Ride closed, and they expanded Springfield. 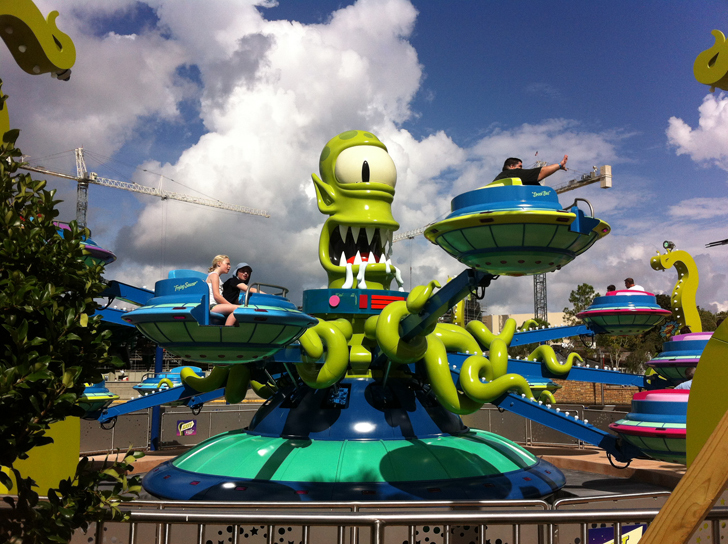 So they added Kang & Kodos’ Twirl ‘n’ Hurl (pictured below) and the many themed restaurants on Fast Food Boulevard. Moe’s should definitely be your first stop on the Boulevard. 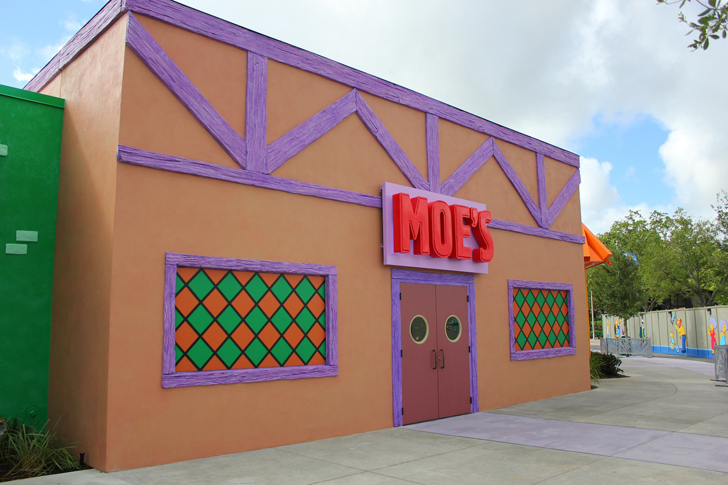 Inside, Moe’s is set up exactly as it’s seen in the show, with brews on tap, stools, booth seating, and a pool table (which is covered by glass and converted into an actual table here). 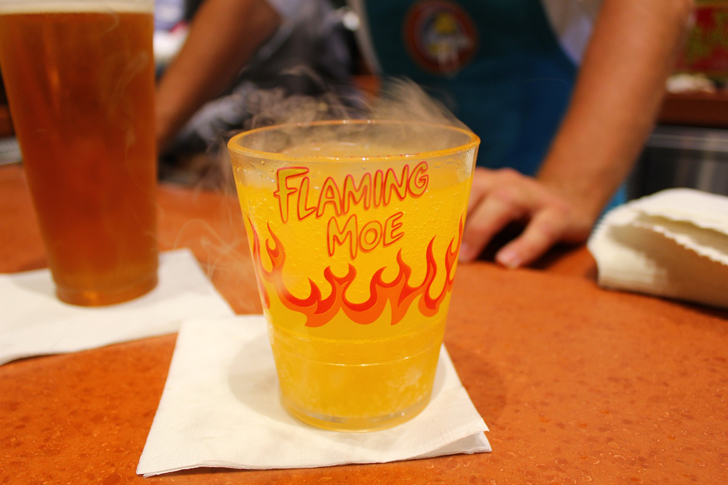 The bartenders will pour you up some Duff Beer, Shock Top, or their signature “Flaming Moe” – a nonalcoholic orange, somehow-smokey drink in a souvenir glass. 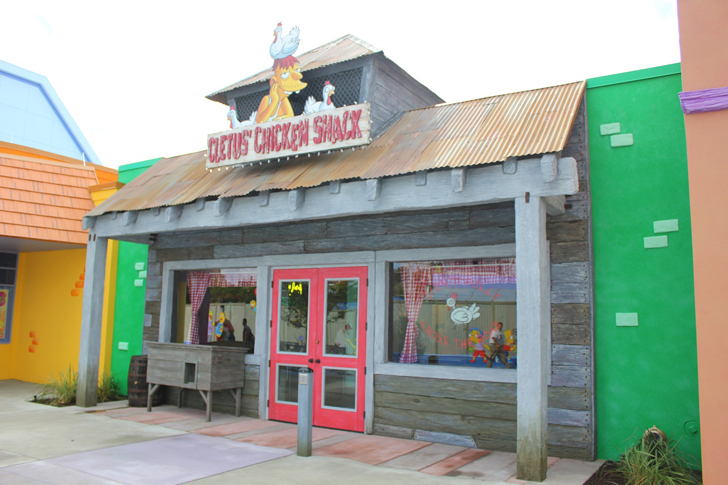 When you get hungry, you can take your pick among the many themed places on Fast Food Boulevard. Each entrance actually leads into a larger food court-style setting, but they all maintain their own space, with separate ordering and service counters. 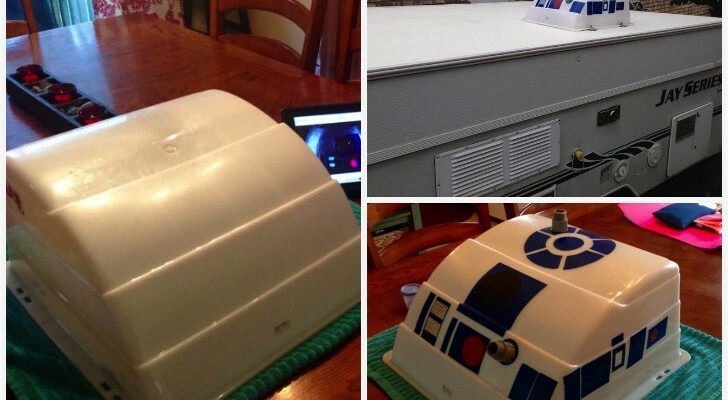 Craving a burger or hot dog? 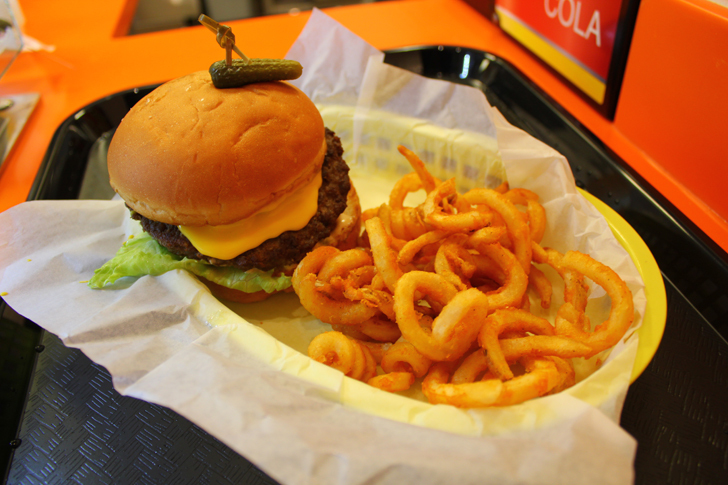 Head over to Krusty Burger. Their juicy “Krusty Burger”, pictured below, comes with a 6-oz patty, secret sauce, cheddar cheese, a giant tomato slice, and iceberg lettuce on a specialty bun. 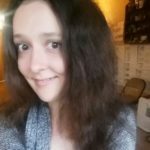 They also make a vegetarian “Mother Nature Burger” with a black bean patty, and a foot-long hot dog known as the “Sideshow Bob” , which comes topped with homemade chili, cheddar cheese sauce, coleslaw, and onions. Yum! 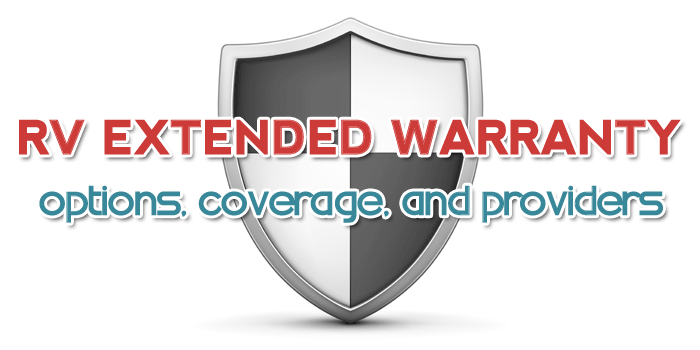 Chicken and waffles, buffalo and BBQ chicken wings, and even a grilled chicken sandwich are all on the menu. 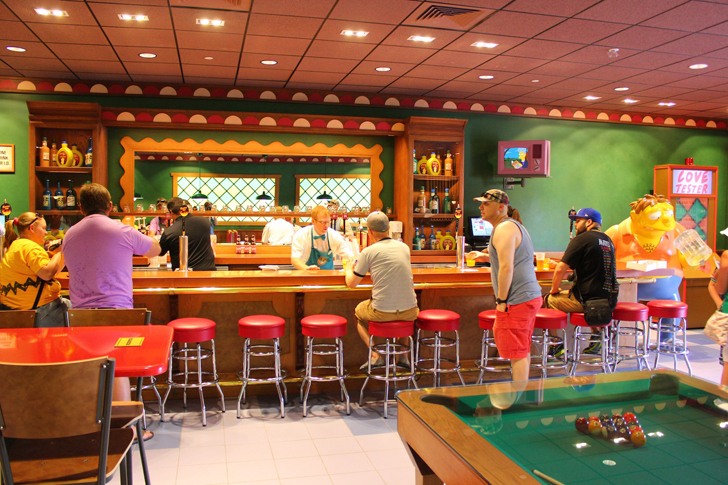 Some of the other themed places to eat include: Bumblebee Man’s Taco Truck, Luigi’s Pizza, Lisa’s Teahouse of Terror (for sandwiches, salads, soups), and The Frying Dutchman (for fresh seafood). 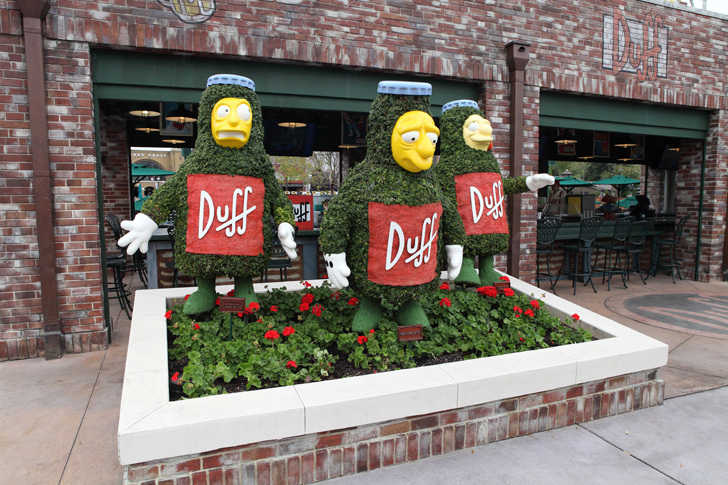 The outdoor pavilion has Duff, Duff Lite, Duff Dry, and a range of Squishee flavors on tap. 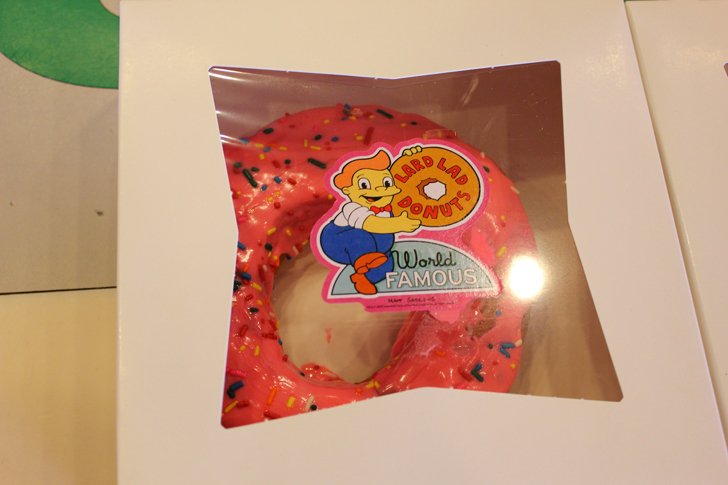 And if you’ve seen The Simpsons, you already know how much Homer loves his donuts (“Mmm…donuts.”) So it’s only fitting that while you’re in Springfield, you swing by Lard Lad Donuts and treat yourself to a sprinkled confection. Before heading back to your RV park or campground for the evening (options listed below), get a photo next to some of your favorite characters painted on this fence for your new Facebook profile pic. Or introduce your little ones – and give high fives – to the many full-size characters walking around Springfield in costume. Universal Studios is located right by Disney World and all of the other magical attractions of Central Florida, so luckily, there’s a great range of places to stay for RVers and campers after a fun day experiencing Springfield. In Kissimmee, Florida, Tropical Palms is just 20 minutes from Universal Studios with RV sites that can accommodate any size of rig. 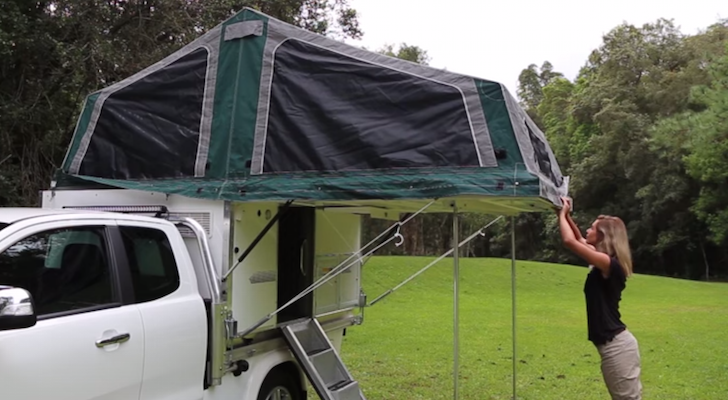 They have three options: “Deluxe” pull-through sites with full hook-ups, “Standard” pull-through & back-in sites in a comfy wooded setting, and pull-through & back-in “Economy” sites with electric, water, and cable hook-ups. Guests can relax with amenities like: a pool, fishing dock stocked with fish year-round, a playground, pet area, RV storage, picnic tables, WiFi hot spots, and an on-site restaurant, The Toucan Bar & Grill, which serves appetizers, salads, sandwiches, and excellent burgers. If you prefer KOA campgrounds, this one down the road in Kissimmee is less than 20 minutes from the theme park as well. 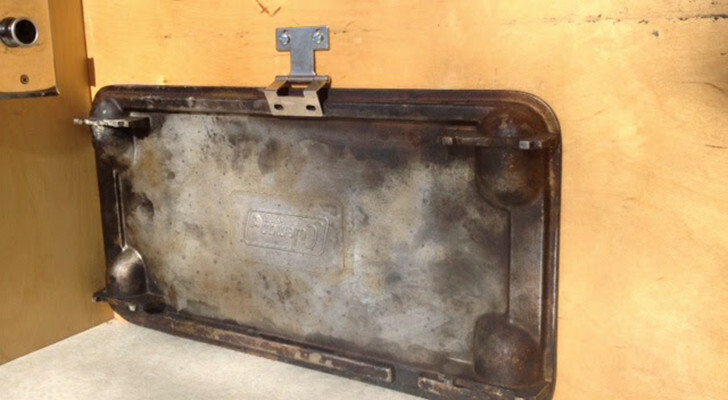 For RVers, they provide back-in, pull thru and patio sites, along with tent sites and cozy lodging in their furnished cabins. Guests can swim in the pool or soak in their hot tub, open 23 hours a day. There’s a playground for the little ones, fitness room for adults, and off-leash area for your furry friends. 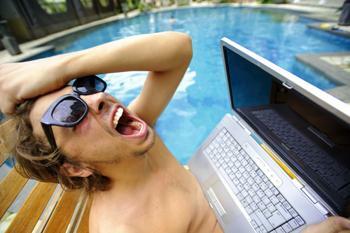 Themeworld is a family-owned, full service resort just a short twenty-minute drive away. 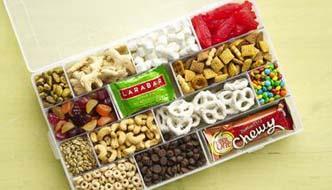 RVers can choose between 282 sites with full hook-ups, and make full use of the laundry facilities on-site. After working up a sweat in the fitness room (with A/C), head over to their heated swimming pool for a nice, refreshing dip. 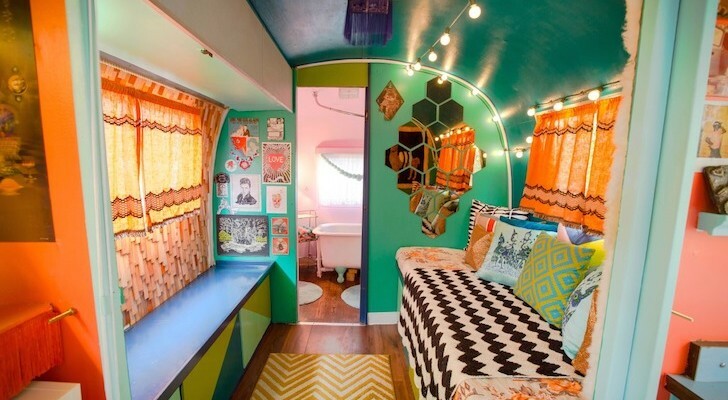 For more family-fun trip ideas, take a look at these 10 Places That Cost Less Than Disneyland.